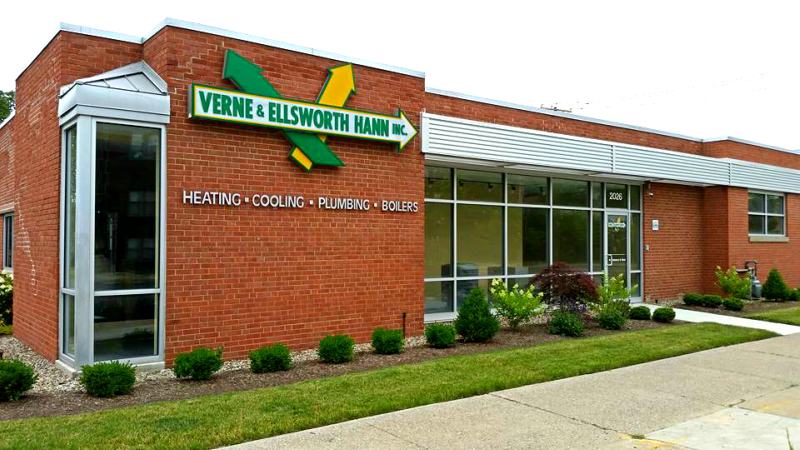 Did you know Verne & Ellsworth Hann has been located on Lee Road in Cleveland Heights, Ohio for 63 years? Verne & Ellsworth Hann purchased the building at 2277 Lee Road in 1955. Bill and Chris Hann, Ellsworth Hann’s grandsons and fourth generation owners, purchased the current location at 2026 Lee Road approximately 3 years ago. Verne & Ellsworth Hann has been a leader in HVAC and specializes in steam and hot water boilers. Many homes in the Cleveland Heights and Shaker Heights area are heated with radiant heat. Many homeowners that heat their home with a boiler may not be aware that they an add central cooling to their home. Verne & Ellsworth Hann is the company to call. Specializing in steam and hot water boilers, we are a leader on air handler installations and repairs. If you live in Cleveland Heights or the surrounding area, call Verne & Ellsworth Hann at 216-932-9755 for all your heating and cooling needs. Our technicians are experts in the field of HVAC. They are professional, friendly and will treat your home as if it were their own. 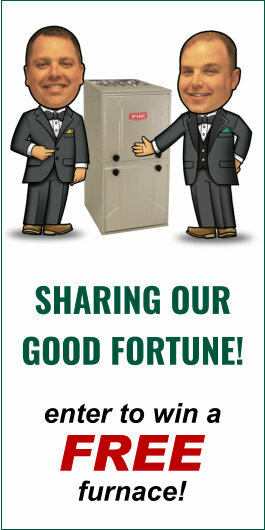 Call a company you can trust. Call Verne & Ellsworth Hann.